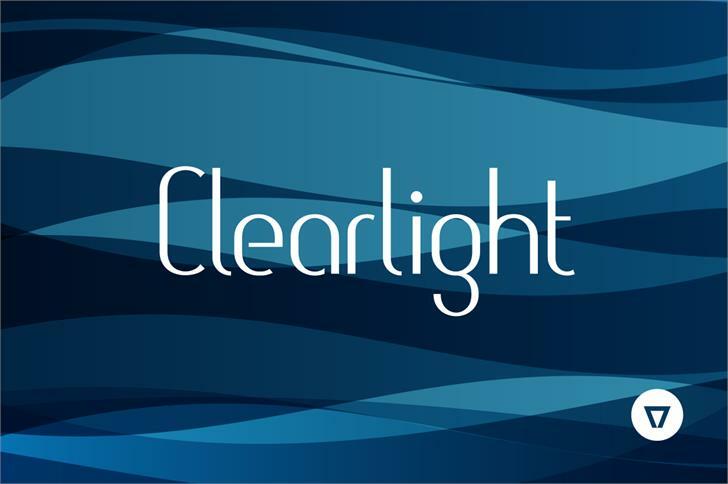 Clearlight is a crisp and simple sans serif. It's a bit technological with fancy details, giving it a friendly and elegant look. Need a logo design? Besides typography, we create unique and professional logos to help your business get noticed and remembered. Contact us! 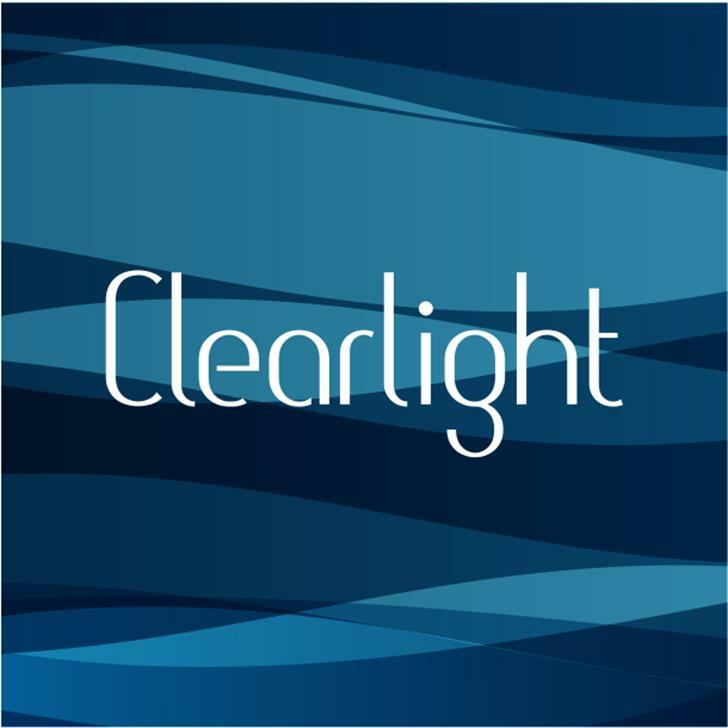 Clearlight is a trademark of NimaVisual.